As you can tell from the name, being a green business is part of our DNA. Greenkit was started after an MBA research project Pat did about environmental awareness and film lighting. 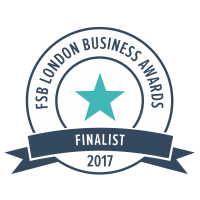 We’re delighted to share the news that Greenkit is on the shortlist for the FSB London Green Impact Awards. 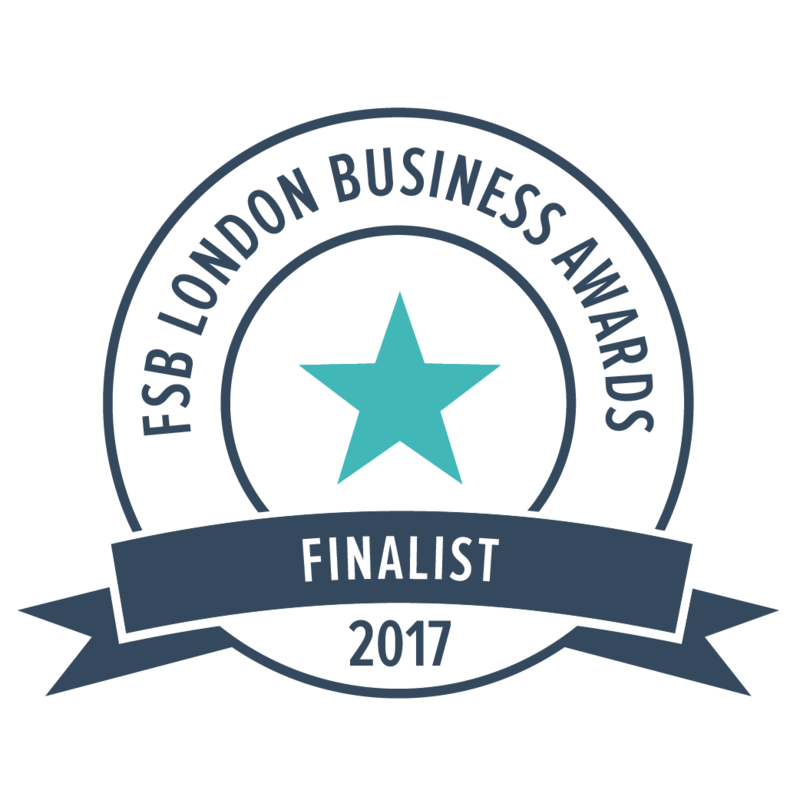 This award is given by the Federation of Small Business to recognise the green business that makes the biggest contribution to sustainable practice. 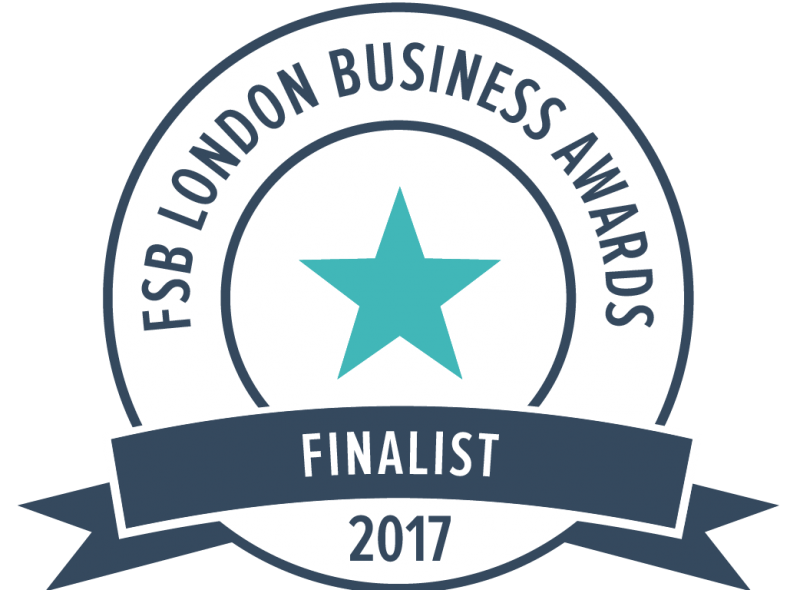 We’re looking forward to a glitzy award ceremony at the Emirates stadium later this month. Our kit is as energy efficient as we can possibly make it and we’re passionate about sustainable film making. A couple of weeks ago I was talking on a panel at the Media Production Show sharing some tips on Cutting Costs and Saving Energy which makes green business sense. Everyone wants to run a green business but it’s hard to know where to start. So I thought it might help to share a few easy ideas. 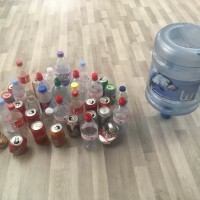 Here at Greenkit we’re big drinkers- we’re talking water – but those plastic bottles soon add up. Our new water cooler is better for the planet and healthier for us! A couple of weeks ago we took delivery of our Living Water cooler, which is an easier and greener way to hydrate! It costs us £2 a week less and saves us calories too! Since we’re constantly taking delivery of new kit we generate a mountain of cardboard. So we’ve signed up with Paper Round for a regular collection of cardboard, paper and glass. 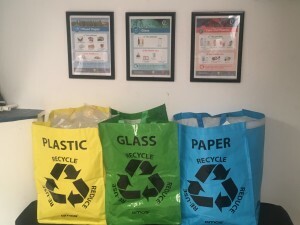 They recycle everything for us even tell us how much carbon each load has saved! 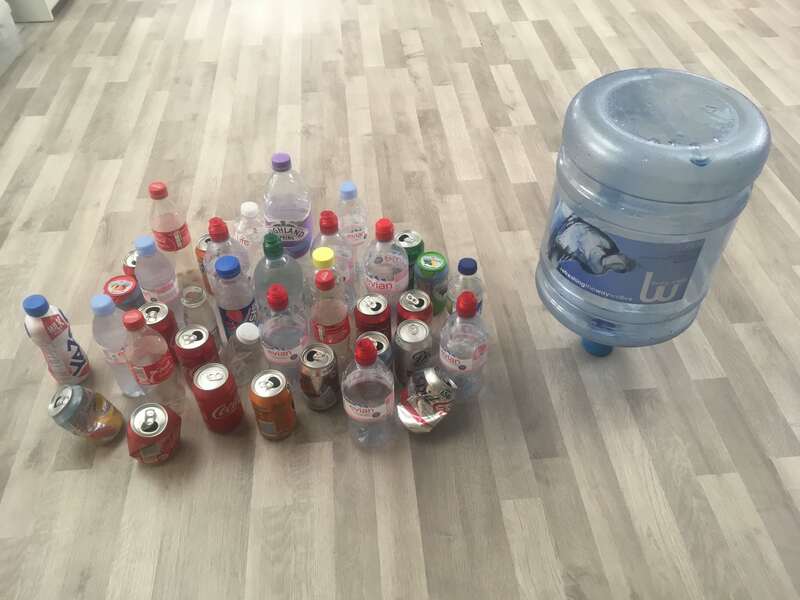 We’ve banned individual wastebins in the office and instead set up a recycling station by the kitchen. 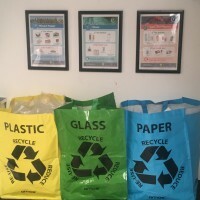 Our aim is to reduce our office waste to just one landfill sack per week. Our green business plan is a work in progress. Next steps are to retrofit our fluoro office lighting with LED strips. We know we can’t do it all at once. 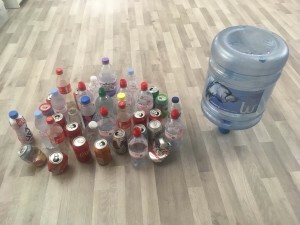 The weird thing is that once you start it’s easy to see other ways in which you can green your business and save some money at the same time.